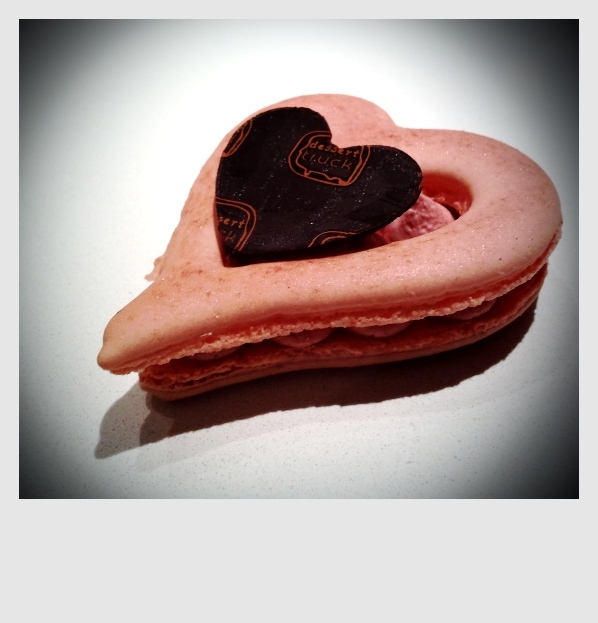 Beginning the Friday before Valentine’s Day, we’ll be offering a raspberry macaroon in the shape of a heart! $4 ea. Although we are normally closed on Monday, the store will be open on Valentine’s from 7pm-11pm. We’re located at 6 Clinton Street.